This post is sponsored by Travelers Insurance but as always, my opinions are 100% authentic. You all know I love a good fixer upper project right? If you have been following my blog for a while, you know that we have remodeled two of our own homes and my company, Rekindled Spaces, has renovated countless homes over the years. If you are looking to embark on your own project, do your homework. Whether you are buying to flip or live in forever, there are things you need to do when buying a home that can make the difference between success and failure. 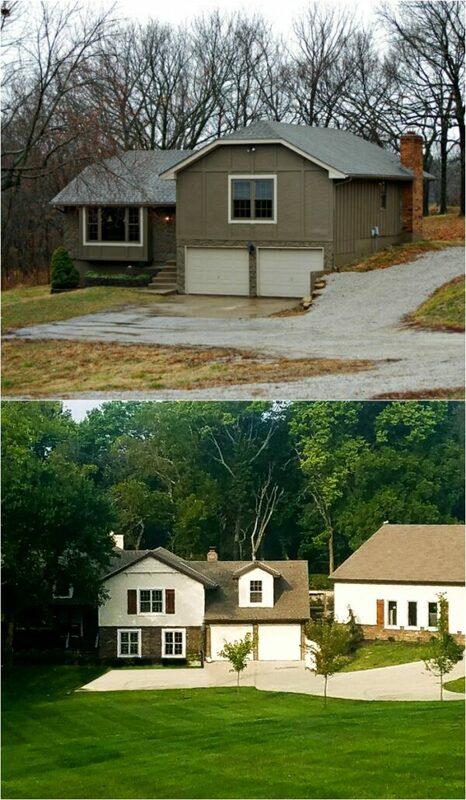 Here is a before and after of my house. This was the first house we remodeled. To say it was a fixer upper would be an understatement but we bought and made it ours. We learned a ton through the process, some good and some bad but, in the end, these were my top 3 takeaways from the project. Use a trusted realtor – It is extremely important to find a realtor you trust. 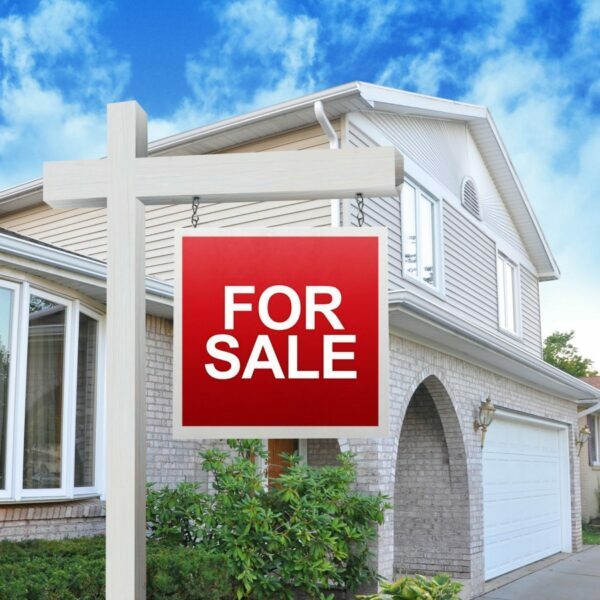 A good agent will know what the homes are worth in the area, which will help you avoid overpaying for a property. They will help you negotiate a price and take care of your contracts. Use a reputable home inspector – It is in your best interest to find a home inspector that is thorough. If you trust your realtor, he/she will know a trustworthy inspector. Do your research – I can’t stress this enough…You cannot do too much research. Knowledge is power. Once you have researched the property, research some more. One of my favorite tools when searching for homes to remodel is The OpenHouse Tool from Travelers. It allows me to search a home’s address and see permit data & information about the home. This is extremely useful for people like me who want to learn more about a prospective home prior to talking to a realtor. With this tool, I can find the dates and contractors used for major roof repairs, heating and cooling, plumbing, and electrical work. These are all listed in a free report, along with scores provided by, BuildFax, the leading provider of property condition and history insights on the various aspects of the house—including how it compares to others in the area. An optional premium report, which features the complete permit descriptions as well as info on permits outside of the four key areas is available for purchase. 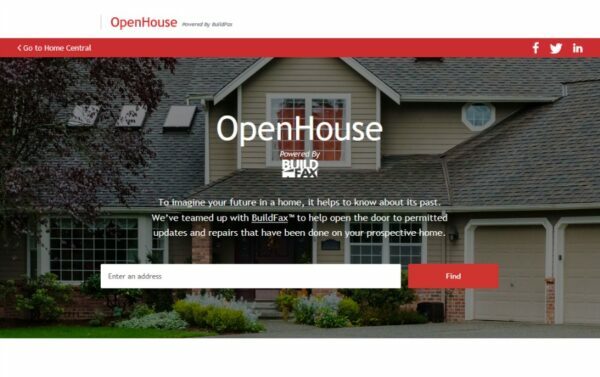 I am constantly driving through neighborhoods looking for homes for sale and now, with the Open House tool, I can find out information that far outweighs the curb appeal and paint colors. The aesthetics are the easy, inexpensive fixes. I am concerned with what’s behind those walls…that’s where the expense comes into play. Wanna buy a home? Get a good realtor, use a reputable inspector and please, by all means, DO YOUR RESEARCH. Each and every one of you inspire me and I LOVE to see the work your projects. Feel free to share with me on Instagram, Twitter or Facebook. And as always, be sure to follow Diva Of DIY on Pinterest and sign up for our FREE Newsletter to receive the latest projects delivered straight to your inbox!